Running a gift shop will take a lot of thought and planning. Stocking the right products and keeping the balance between too much and too little stock will be a large part of your planning and often ends up coming down to trial and error. You’ll also need to identify your target audience and make sure you sell items that they want rather than simply items that you want. This can, however, be a great type of retail to go into as long as you’re able to make yourself stand out and appeal to your market. Deciding what to stock in your gift shop will be determined by several factors. When you first consider buying a gift shop, you will be driven by the products that you want to stock. These are usually products that are your taste and style. It’s a great idea to have a shop that you love and are passionate about, however, knowing who you are marketing to and what it is that they want will be what keeps your sales up. There are a lot of Gift Shops in the UK. Picking the right niche is necessary if you want to be able to distinguish yourself. Drawing people into your shop can be done in a number of ways. Your marketing and the products that you sell will bring in people, but you can also offer other services. Hosting classes or events can be a great addition to your gift shop. Your classes can teach people craft skills or DIY projects. You can host events like wine or book clubs. Offering services like gift wrapping are also something that will offer value to your business. You should also think about ways that gifts can be personalised to appeal to your customers’ sense of individualism. The UK is Christmas mad and a lot of your sales can come from this time of year if you are able to host events or provide a delivery service that will help out busy shoppers. There are a lot of ways that retail is being transformed by technology. Incorporating technology into your own business can help you stay ahead of the curve. Marketing yourself through social media is a necessity these days. Make sure that you pick the right social media platforms to focus on. Pinterest is one that is ideal for a Gift Shop. You could also introduce a POS system if you want to keep better track of stock in and stock out. It will also make it easier to keep on top of your accounts. Just because something was a good seller last year does not mean it will sell well again this year. It’s tricky to keep on top of trends but you will need to be careful about the amount that you order if you want to keep from being stuck with goods that you can’t shift. Once you’ve bought a gift shop business, don’t stop researching and looking for new markets. There are always ways that you can expand or reach more of your audience. 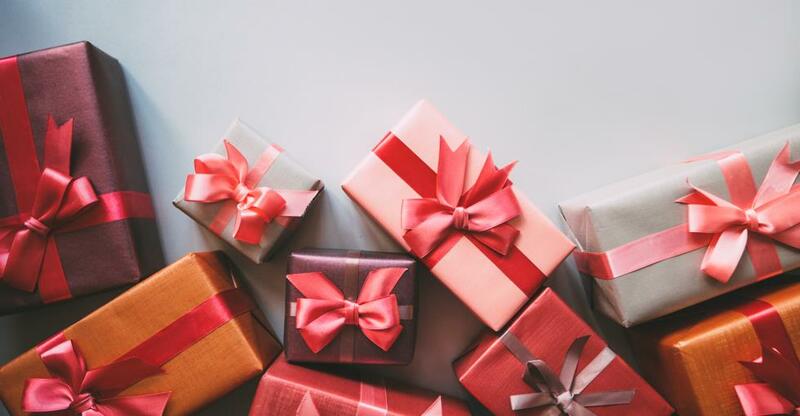 Gift Shops are finding new markets all the time: corporate gifts, wedding favours and a lot more are all ways that you can find to make more money! If you have the right drive and the right Gift Shop, your business is bound to be a success.